We need more than luck to help children reach their full potential! Do you believe that when it comes to achievement and prosperity, the luck of the economic status you are born into should be the determining factor? One of the greatest factors in improving the odds for children born into this population is high-quality early education. Quality Care for Children has been changing children's luck, and consequently, their future success since 1979, and we need your support! 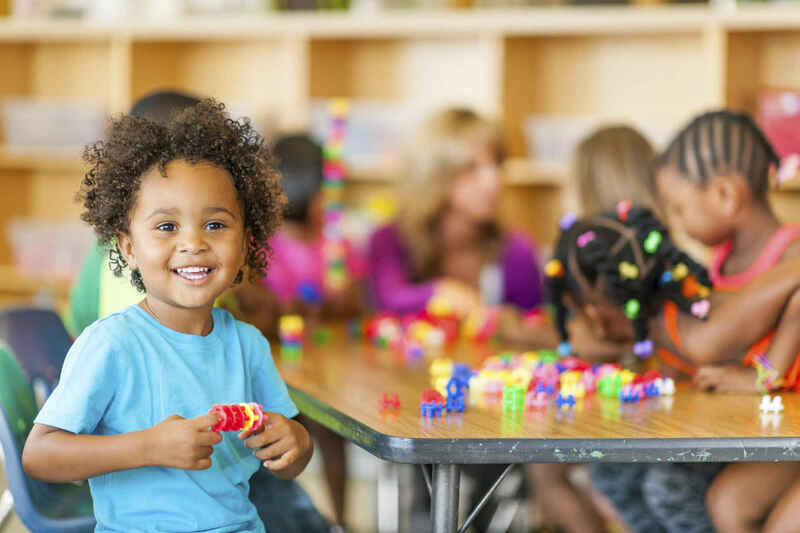 With 90% of a child's brain being "hardwired" before the age of 5, these early years provide the best opportunity to affect a vulnerable child's healthy growth and development. Moreover, 28% of children under the age of 5 live in poverty in Georgia and their families lack access to high-quality early learning and education opportunities. Supporting access to quality early learning for low-income working families helps two generations move out of poverty: parents continue working and children prepare for future success. We support Quality Care for Children's mission of ensuring Georgia’s infants and young children reach their full potential. Happy 40th Birthday to Quality Care for Children. Thank you for all you do for children and their families. Happy to help improve daily lives of Georgia's young children and their parents. The work QCC does to ensure Georgia's young children get safe, enriching care is fundamental to the success of Georgia's families.